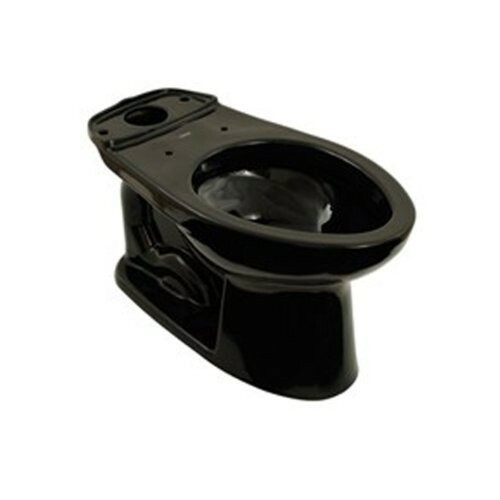 This Toto Drake II 1G Toilet Bowl is a wonderful replacement option if you're current Drake II 1G model has been cracked or damaged beyond repair. 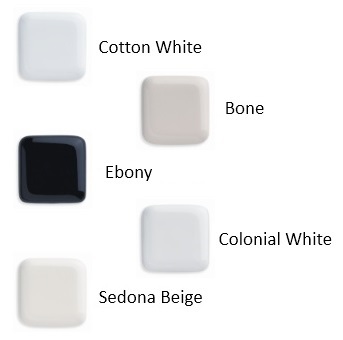 This model comes in Ebony - a dark neutral color that compliments most bathroom decor options. It's designed to sit at ADA height - a comfortable height for most users. This is a high efficiency toilet designed to help you save money by economizing your water usage with each flush. When it's time to replace your current Toto Drake II 1G toilet bowl, you'll want to consider this option if you already have an Ebony colored toilet set!